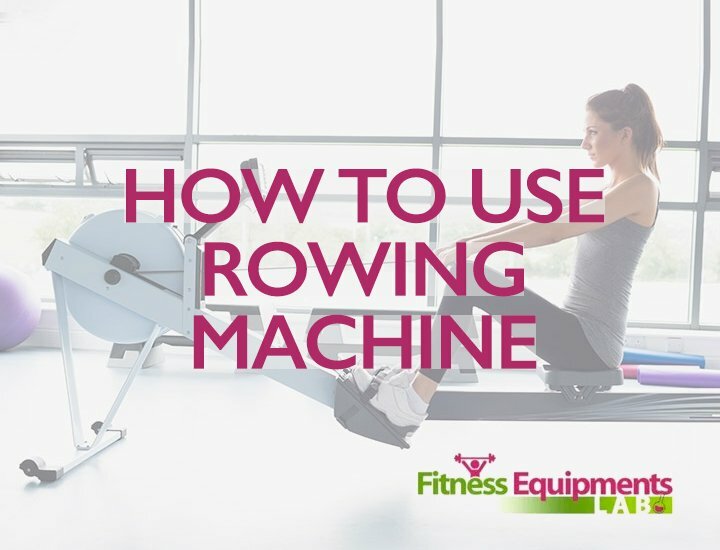 Tired of the lame rowing machine you have at home? 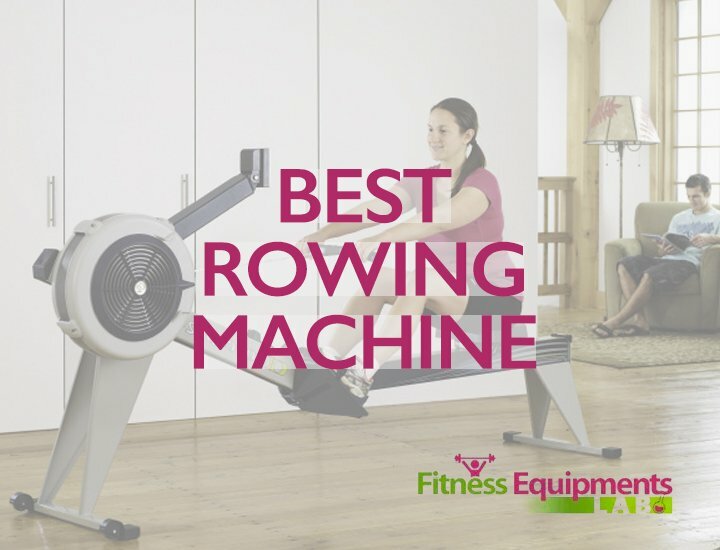 Perhaps you are looking for a rowing machine that can surpass your standards? 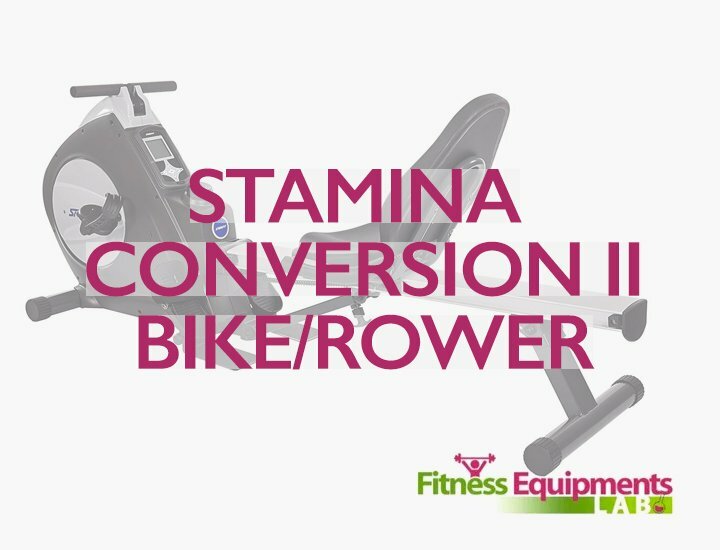 If you are then the Stamina Precision 1205 Rower review will help introduce you to one of the best rowers in the market today. 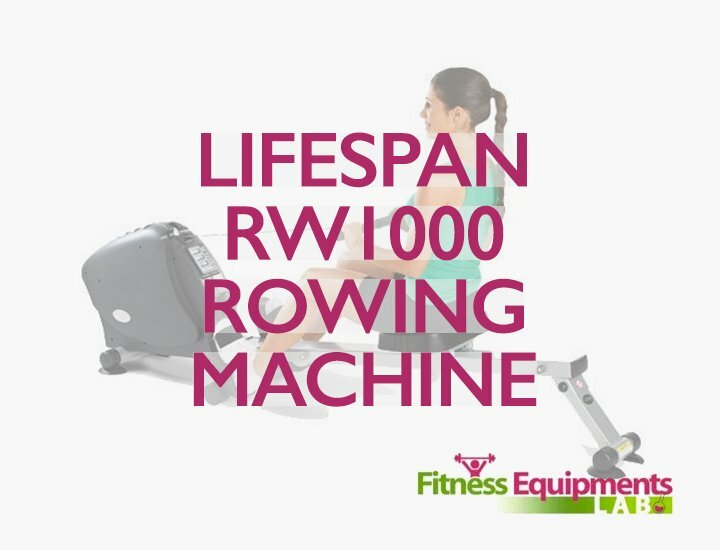 Hailed by many users, the Precision 1205 is definitely a rower you should look out for and if you want to know more about this wonderful rower, this article will shed some light on that. Check it out! 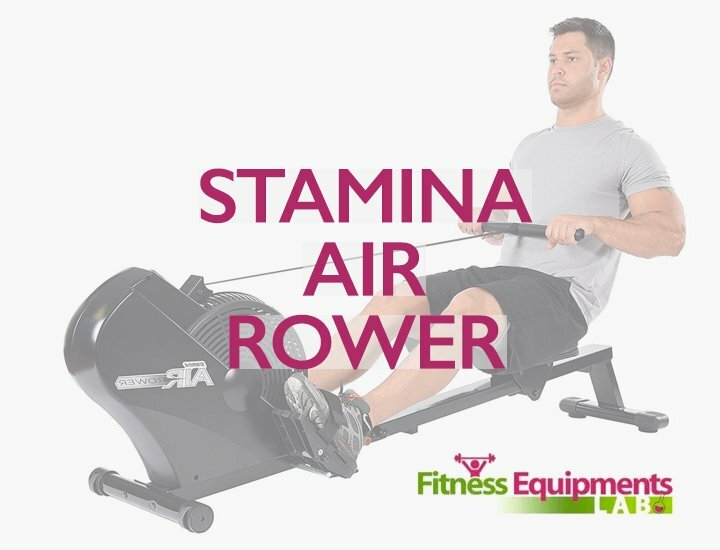 For many years the Stamina rowers are well-known for their fine products. They are praised for their wonderful exercise equipment and have been delivering quality products for many years. 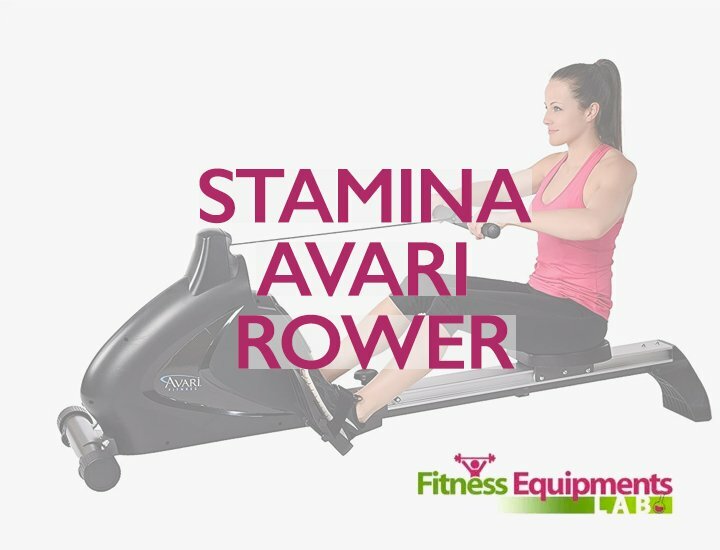 Among their most popular products sold, the Stamina 1205 Precision rower is among the best rowing machines recommended by users today. 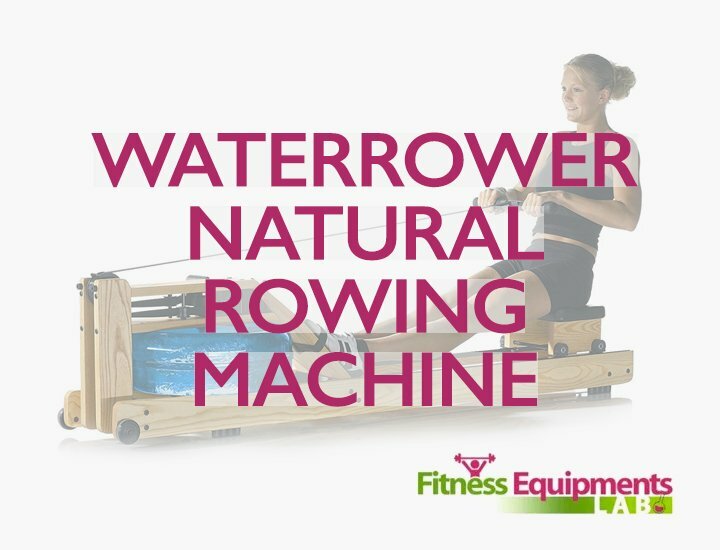 This hydraulic-piston resistance rowing machine is offered at an affordable price at a performance that is not compromised. It is designed to be user-friendly which allows the user to make use of their upper body very well. 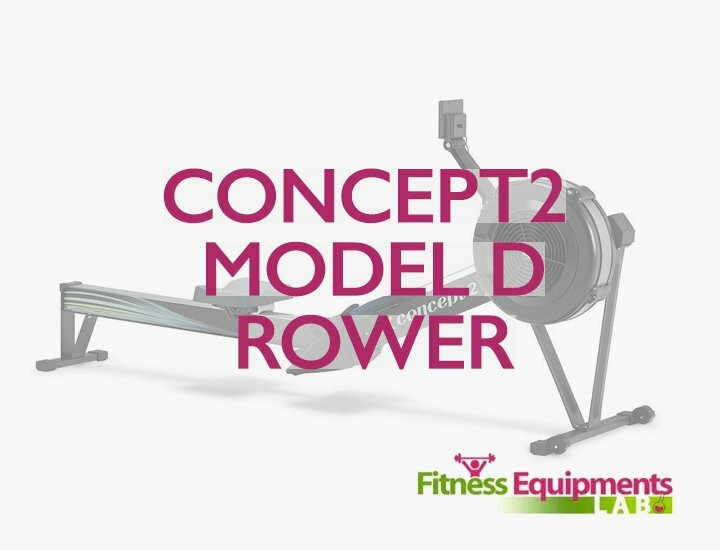 The frames are created to be solid which gives this rower its advantage. However in order to truly decide if this is the rower for you, let this article be your guide. Compared to other rowers, this machine is easy to assemble. Though it may take around an hour to complete, you don’t have to ever disassemble it again. The seats are made padded so each user sits comfortably without any discomfort. If you are less than 5’9” feet tall then this rower will suit you just fine but if you are taller than this height, all you have to do is adjust the rails. You may also find it hard to complete a full stroke but the foot plates are placed to strap your feet nicely so you don’t have to worry about sliding off. The rails and frame of this rower is very solid. It is also made from sturdy materials so you know that you will be using this for quite some time. 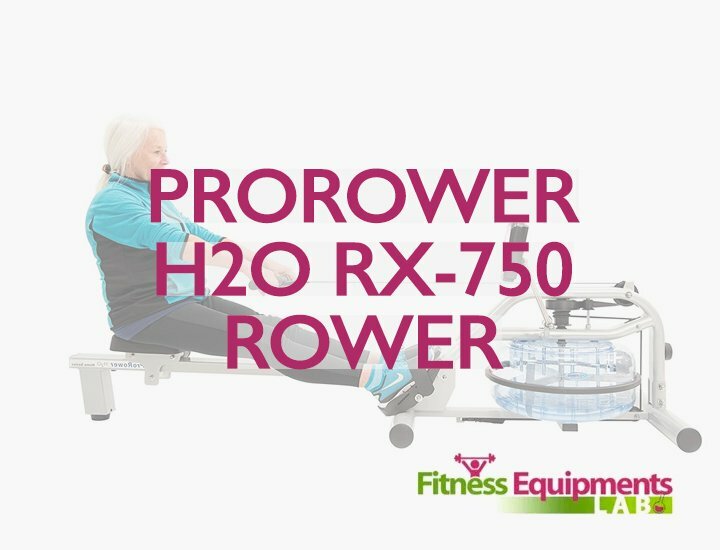 The rower is under three years warranty and only weighs around 47 pounds. While the frames are given three years warranty, the parts however only have three months. So make sure that you don’t break any of its parts any time soon. The display console of this rower is basic. It counts the stroke you made as well as the distance rowed. It also takes note of the calories you have burned and the speed you are going so you know how far you have rowed. It also comes with a scan mode that displays the setting for at least six seconds before you can move on to the next. 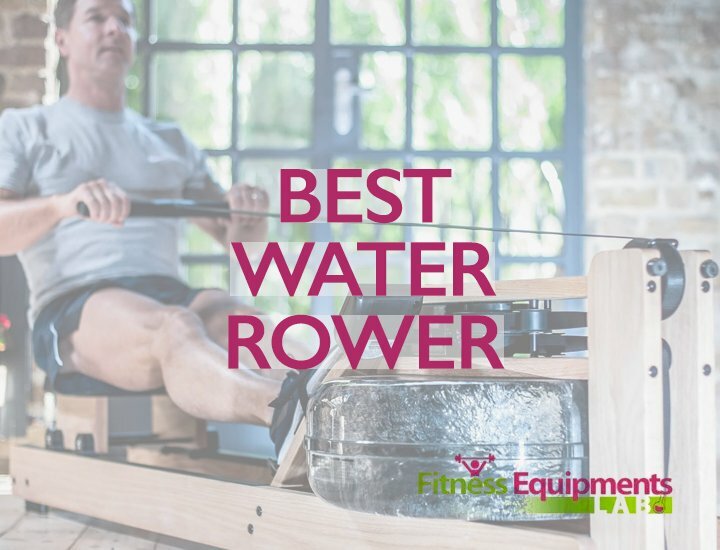 The price is affordable compared to other types or brands of rowers. The frames are made sturdy so you know for a fact that it’s heavy-duty. It can be stored upright making this rower a compact machine. It’s light to move or lift. The seats are well-padded so you can do your workout comfortably. The scan mode works really well. The seat may be placed too low for tall users. The consoled is nothing fancy compared to others that are designed to be modern and high-tech. The rails are short for tall people. Hydraulic resistance problems may be experienced along the way. There are no wheels on the machine which makes moving more difficult. There are squeaking noises when used regularly. The manual is confusing to read. 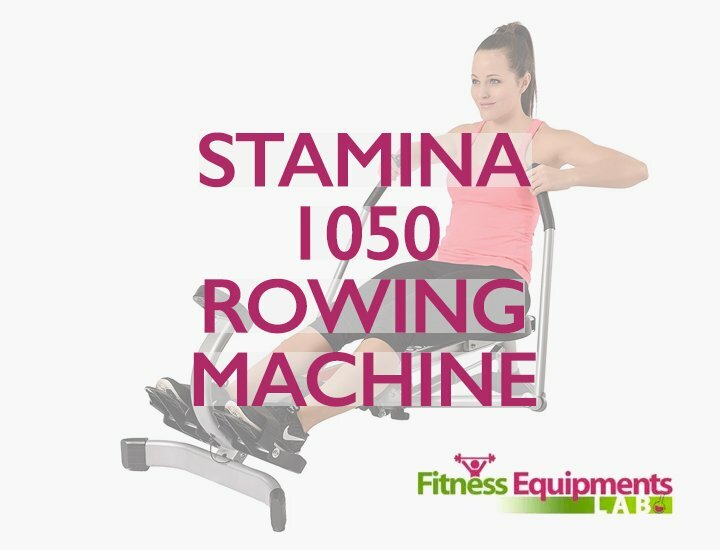 As a budget rower, this machine may work for those who are working on limited cash. It can be described as an “okay” rowing machine but nothing too ambitious. It cannot entirely help you in getting a toner body but it can help in shedding off a few pounds (if this is what you are aiming for). So if you want more from a rowing machine then this is not the rower we highly recommend. However, if you are someone who is looking for the most basic rower then this is the rowing machine to get. If you want to take rowing on another level then be ready to spend more. 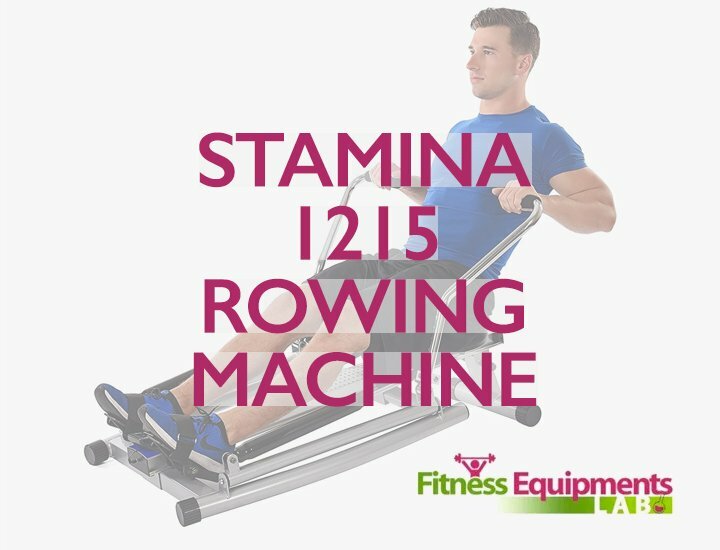 The Stamina 1205 Precision rower review is here to give you an idea about this rower but if it does not meet your standards then we recommend that you look for another option. We hope that you find this article helpful, good luck!